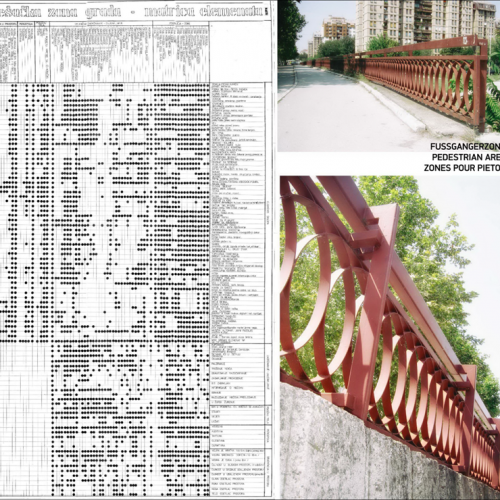 1973 – he graduated from the Faculty of Architecture University of Belgrade. 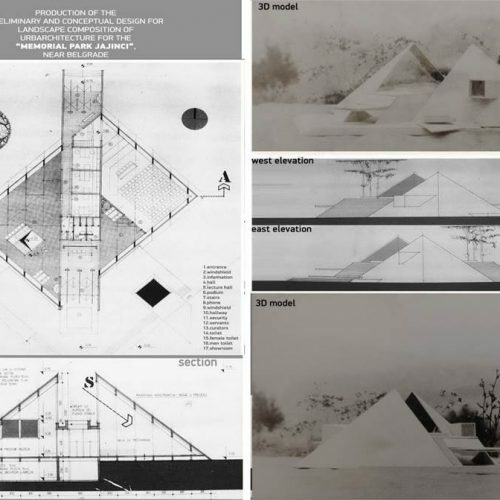 1980 – he defended the specialist paper at the Faculty of Architecture University of Belgrade. 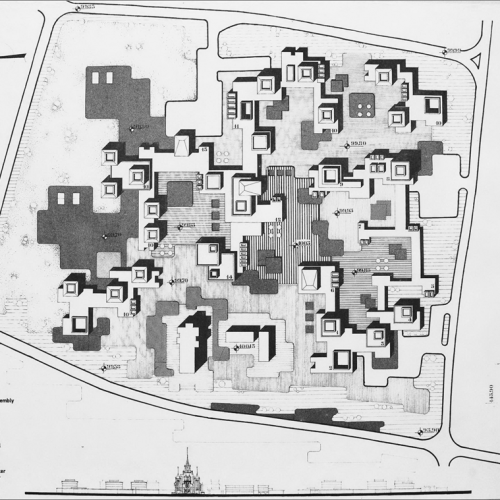 1984 – also at the Faculty of Architecture University of Belgrade, he defended his Master thesis. 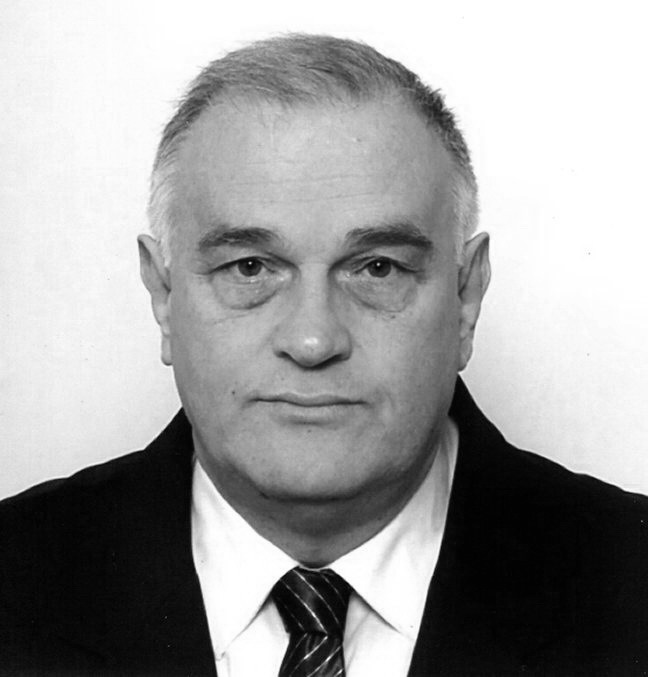 1989 – he became a Ph.D on the topic in the area of collective housing, at the Faculty of Civil Engineering University of Niš. He professionally improved at the Faculties of Architecture of Moscow and Leningrad (1973 years), Prague (1987 years), Ljubljana (1989 years) and Sofia – scientific specialization (1997 years). 1993 – Full Professor (Ecourbarchitecture Engineering and Designing public buildings, the Chair for Public Buildings Designing, as a full professor for the following subjects: Public buildings design 1, Public buildings design 2 and Forms in architecture, and at the PhD studies for the subjects: Theory of form, Methodology of designing in town planning and architecture and Architectonic organization of public buildings space – Faculty of Civil Enginering and Architecture), Technical University of Niš, Priština, Kosovska Mitrovica, Novi Pazar, Serbia and Banja Luka – Bosnia and Herzegovina. 1991-2016 – Full Professor (Design of the Shape) Faculty of Arts – Department of Applied Arts, University of Niš, Serbia. 2000, 2001, 2002 – Worked as teacher and mentor in IX, X and XI International Summer School of Architecture in Ohrid and Monastery of “St. Joakim Osogovski”, Kriva Palanka, in Macedonia. 2013 – Full Member (Academician) of THE SERBIAN ROYAL ACADEMY OF SCIENTISTS AND ARTISTS – SKANU, Serbia. 2014 – Professor INTERNATIONAL ACADEMY OF ARCHITECTURE – IAA, in Sofia, Bulgaria, IAA. Promotion is done 17.05.2015. at the 14th World Triennial of Architecture “Interarch 2015” in Sofia, Bulgaria. 2014 – Full member MEDITERRANEAN EUROPEAN ACADEMY OF ARTS AND SCIENCES – EMAAS, in Athens, Greece. 2016 – Full member THE INTERNATIONAL ACADEMY OF ENGINEERING – IAE, in Moscow, Russia. 2016 – Foreign member of THE RUSSIAN ACADEMY OF NATURAL SCIENCES – RAEN, in Moscow, Russia. 2016 – Member Academics researchers ATHENS INSTITUTE FOR EDUCATION AND RESEARCH – THE ATHENS INSTITUTE FOR EDUCATION AND RESEARCH (ATINER), Athens,Greece. 2017 – Corresponding member of ТHE RUSSIAN ACADEMY OF NATURAL SCIENCES (RAE), “Technical sciences”, Moscow, Russia. 2017 – Full member of THE BULGARIAN ACADEMY OF SCIENCE AND CULTURE IN SOFIA – BASC. Sofia, Bulgaria. 2017 – Regular member of the Academy, THE ACADEMY OF URBANISM, in London.